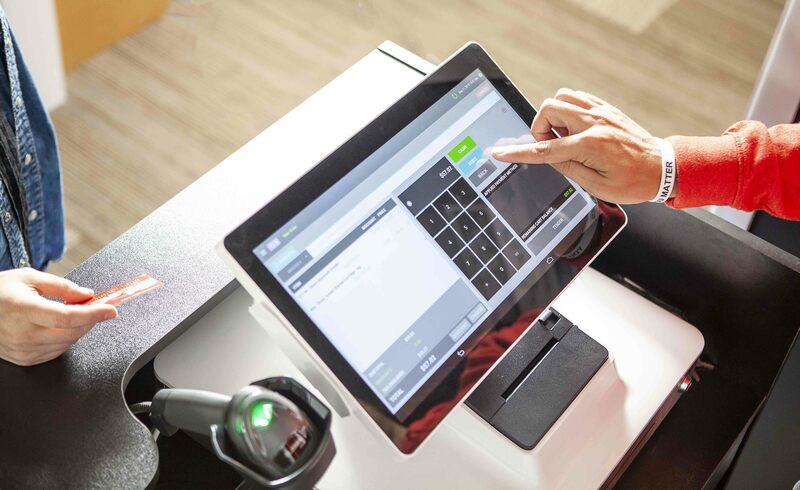 POSaBIT is a financial technology company that delivers blockchain-based payment processing and point-of-sale technologies and devices that are uniquely suited to cash-based businesses where traditional debit card transactions are limited or prohibited, such as the cannabis industry. Access POSaBIT’s latest news on the right. To receive real-time news alerts, please subscribe below by filling out the form to receive investor updates. POSaBIT’s recent Consolidated Financial Statements and Management’s Discussion & Analysis documents are listed to the left. Your email address has been added to our POSaBIT Investor Alerts.